Etihad Airways Fantastic Fares have been released in flights from Vietnam to countries in The Middle East, Europe, and The Americas. 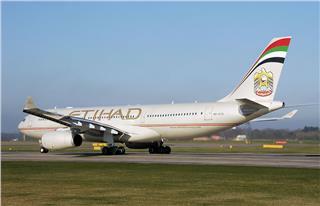 Etihad Airways tickets are applied to flights departing from Tan Son Nhat International Airport in Ho Chi Minh City. 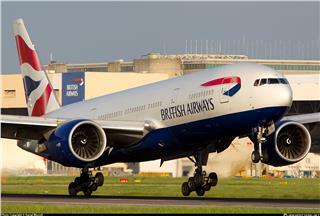 At present, cheap British Airways tickets to London and European cities are being sold in flights from Saigon. to meet the increasing demand of travelers. The promotion tickets are applied to round-trip flights. 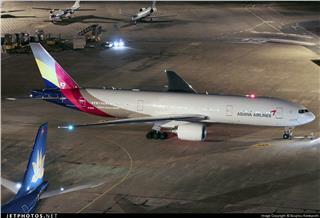 Along with many summer ticket promotions 2015, recently Asiana Airlines Summer Promotion for US route has been kicked off. 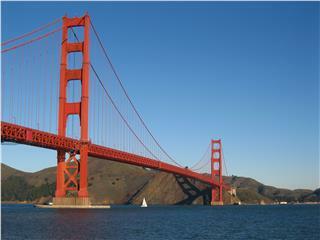 With just from 690 USD, passengers can possesses a cheap ticket to travel US. 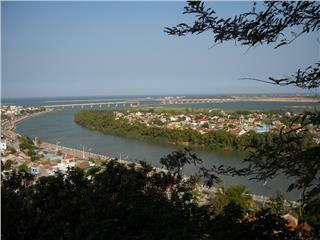 Recently, Vietjet started to sell tickets of Haiphong - Da Nang flights with attractive airfares. These flights will be exploited in June 2015. The new route will meet the increasing traveling demand of passengers from two cities as customers of Vietjet. In May and June, cheap Vietnam Airlines tickets will bring many opportunities to travel famous destinations to all passengers. 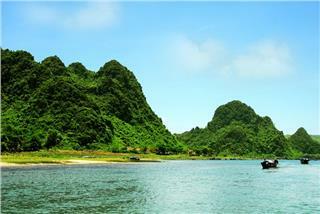 The promotional airfares are applied to routes to famous tourist destinations in Vietnam and in the region. Late April, the new Vietjet Saigon - Dong Hoi route was officially launched to serve the traveling demand between two cities of local people and international tourists. This is one of the latest routes of Vietjet Air operating from the beginning of 2015. From May 1, 2015, there is a promotion on Korean Air flights to America with extremely attractive airfares. 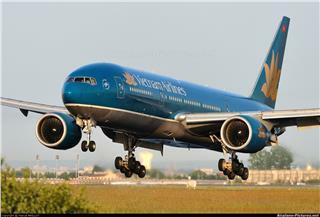 The Korean Air promotion is applied to routes departing from Ho Chi Minh City and Da Nang. From May 11 in 2015, Jetstar Pacific Airlines will implement to increase two Saigon - Tuy Hoa flights, from 3 to 5 flights per week. 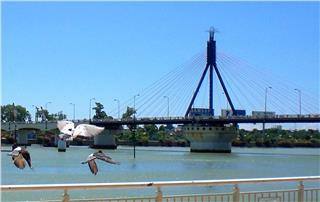 Therefore, passengers as locals and tourists have more options to travel with Jetstar Pacific.